All You Can Eat Tuesday! Trivia Night! Whirligig Night! Swing for the Fences Celebration! Help us celebrate the reading achievements of our local middle school students! 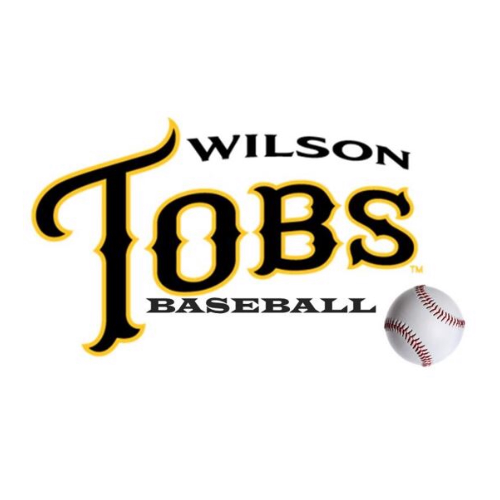 Wilson Tobs Baseball is a top level collegiate summer baseball team that competes in the highly regarded Coastal Plain League. This team is comprised of some the best college baseball players in the nation. 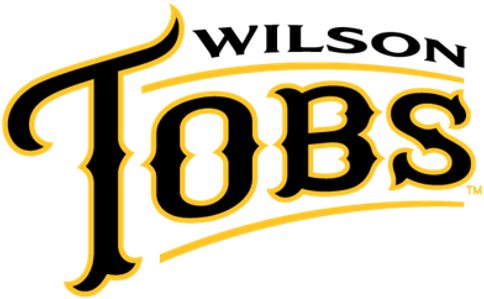 The Tobs aim to provide a high entertainment atmosphere to the Wilson Community every game with many different promotions that are fun for all! "In the case of a Rain Out the purchased ticket will be good for any future regular season Tobs home game. If the Rain Out falls on an All You Can Eat Tuesday then the game ticket and All You Can Eat ticket will be good for the next All You Can Eat Tuesday game. One exception to this claim is that the All You Can Eat portion of the ticket purchase is invalid for future use if Rain Out occurs after the 3rd inning of play."